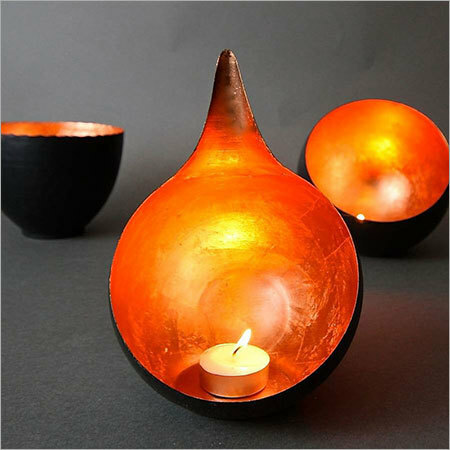 Candle holders accentuate the aesthetics of any room, be it living room or bedroom. The buyers have a number of options to choose from, as these are accessible in multiple designs, sizes and styles, from antique to contemporary and everything in between. One can feel the relaxation and comfort in a candle lit room.